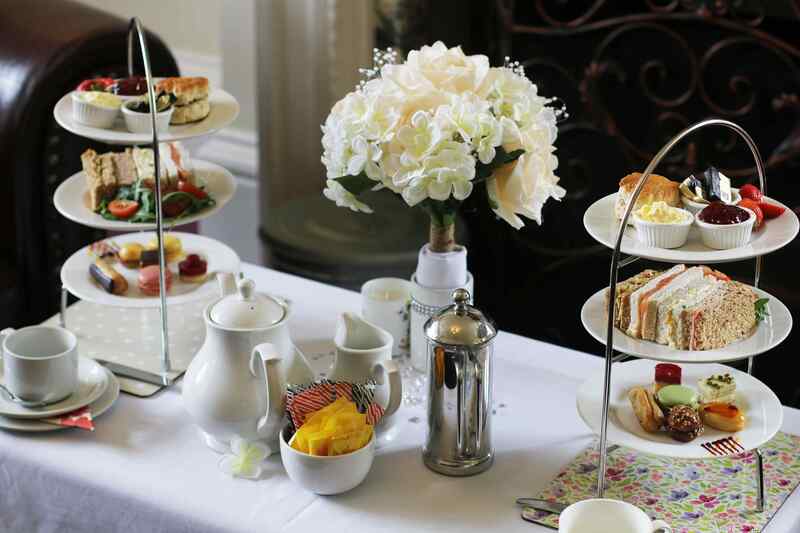 Since the beginnings of Westone Manor Hotel, we have been practicing our nation’s beloved culinary heritage by perfecting the art of morning coffee and afternoon tea. 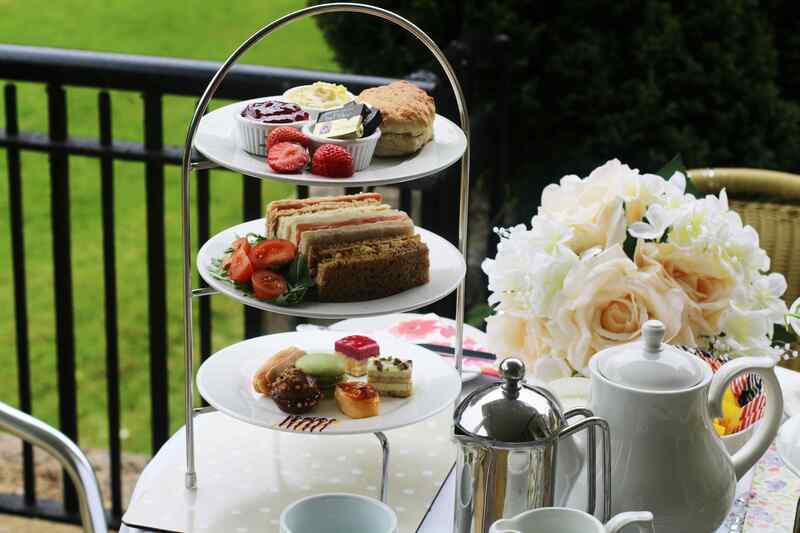 Observe this quintessentially British tradition in the tranquil surroundings of Westone Manor Hotel and celebrate a special occasion with us. Be it your birthday, anniversary, engagement or simply a special treat with your family and friends, the welcoming atmosphere of our historic manor is the perfect setting for an intimate celebration. Pre-booking necessary. Please use the booking system on this page. Alternately, you can call 01604 739 955. Warm fruit scone served with strawberry preserve and clotted cream. Beverages include freshly brewed tea or coffee. 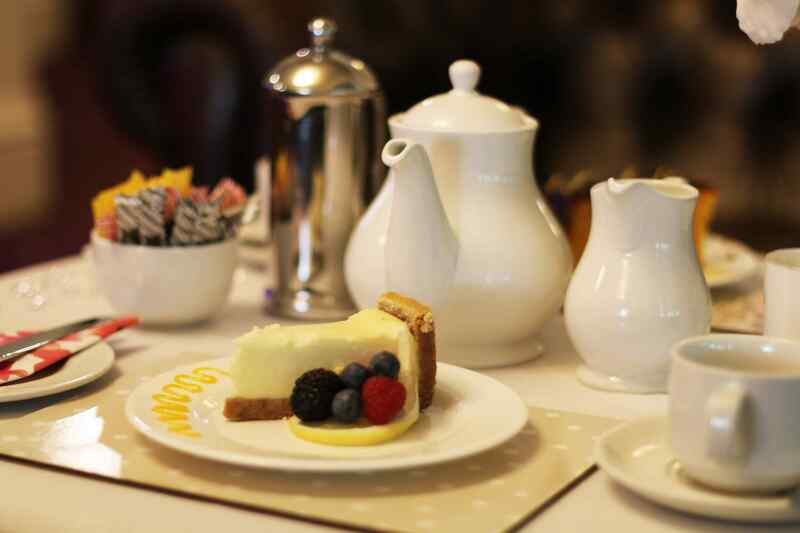 A slice of cake and a choice of freshly brewed tea or coffee. 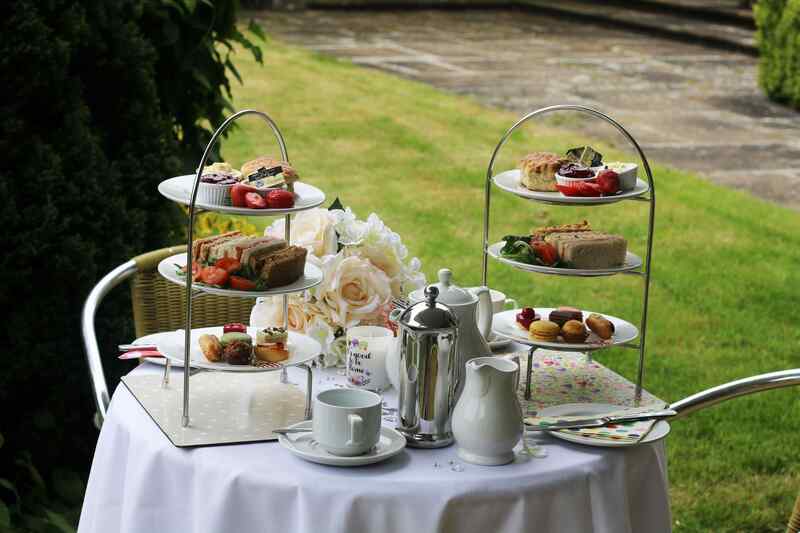 A pot of freshly brewed tea or coffee served with a selection of freshly prepared finger sandwiches. 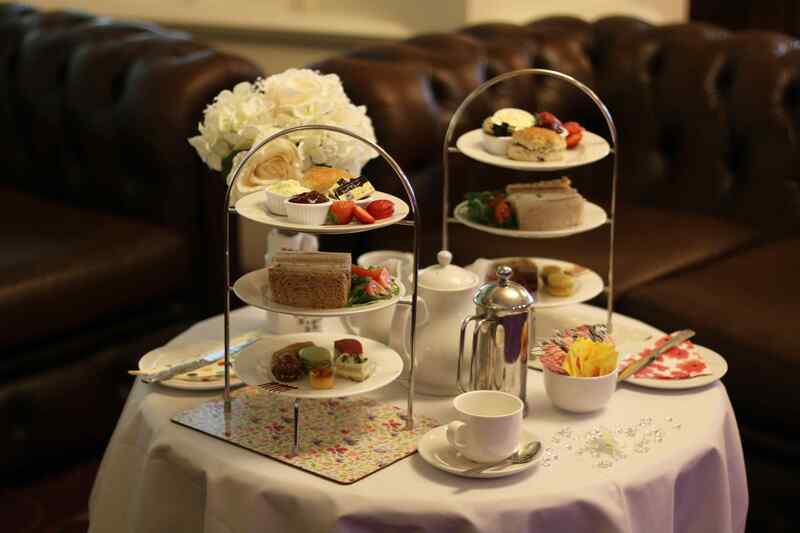 Together with fruit scones served with clotted cream and strawberry preserve and an assortment of mini-cakes. Our signature dishes are simple with a touch of luxury. Perfect for an intimate celebration. Copyright © 2019 West One Manor Hotel Ltd.